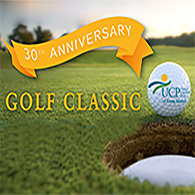 UCP of Long Island hosts a number of events throughout the year that helps support programs and services for children and adults with disabilities. 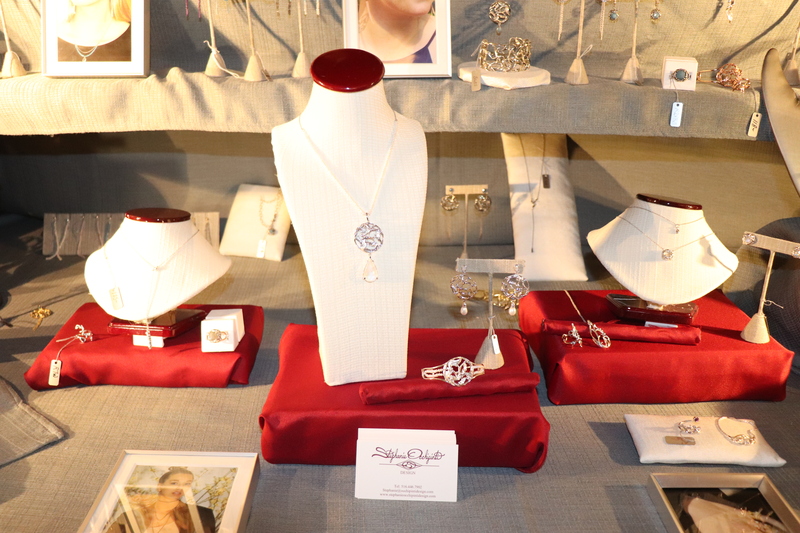 From a fun-filled Walk & Wheel, to an elegant gala, each and every event is significant and helps UCP of Long Island to further its mission of creating Life Without Limits for people with disabilities. “The Arts” play a major role in the lives of those served by United Cerebral Palsy of Long Island (UCP-LI). Many of our gifted individuals utilize our “Brushstrokes” program as a form of self-expression. The paintbrush becomes the voice by which they tell a story or share their feelings. Music, another major component of our programs, unifies all of us. Performers at UCP-LI use their voices as well as sign language, connecting all who share in the experience. Through the arts and a wide range of programs and services, United Cerebral Palsy of Long Island helps create “Life Without Limits” for individuals with disabilities. 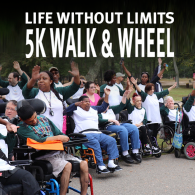 Join us at the beautiful Huntington Country Club for a day of golf and networking as we work together to create “Life Without Limits” for people with disabilities! 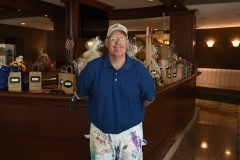 Your generosity will support UCP of Long Island’s array of programs and services including the Employment Connection, Brushstrokes Program, Children’s Center, Adult Day programs and more. 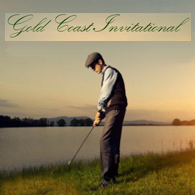 Join us at the beautiful Cold Spring Country Club for a day of golf and networking as we work together to create “Life Without Limits” for people with disabilities! 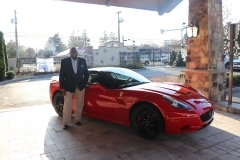 Your generosity will support UCP of Long Island’s array of programs and services including the Employment Connection, Brushstrokes Program, Children’s Center, Adult Day programs and more. Throughout our over 68 year history, UCP of Long Island has been committed to providing services and support to people with disabilities and their families. We strive for excellence by ensuring that our mission - to advance the independence, productivity and full citizenship of people with disabilities - is achieved. The future of UCP of Long Island relies on its ability to be a constant voice within the community, creating LIFE WITHOUT LIMITS for people with disabilities. Won't you join us at the picturesque Belmont Lake State Park! 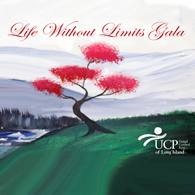 UCP of Long Island proudly presents the Life Without Limits Gala, where friends and supporters annually celebrate UCP’s mission to create Life Without Limits for people with disabilities. 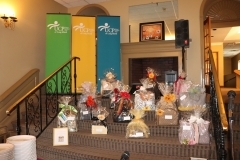 The evening includes a cocktail hour, dinner, dancing, silent auctions, and more. 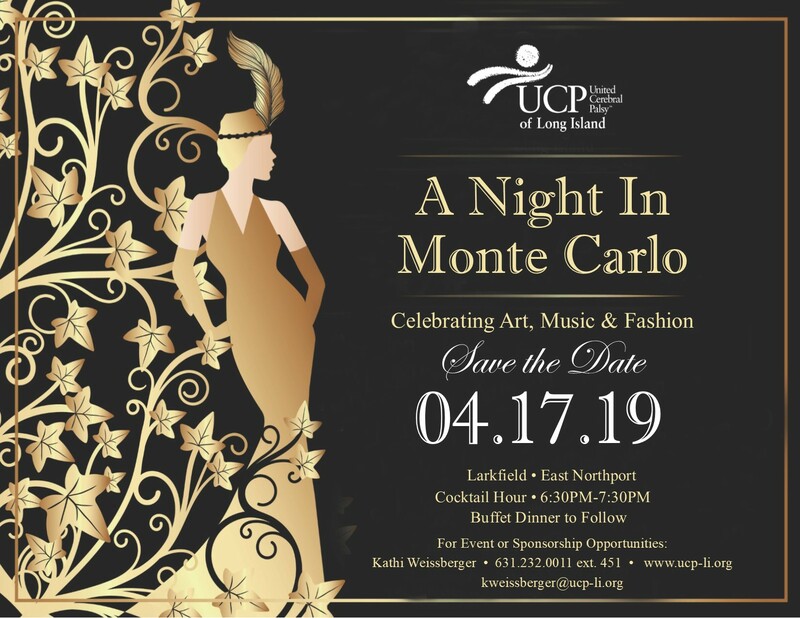 Proceeds from the gala support UCP of Long Island’s quality programs and services that help children and adults with disabilities lead independent and fulfilling lives. 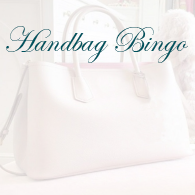 UCP of Long Island is pleased to present Handbag Bingo at The Hamlet Golf and Country Club in Commack, NY on Sunday, November 17th at 11AM.